Thomas Haskett was born in Kent, and studied at Canterbury College of Art, and then at Falmouth School of Art. 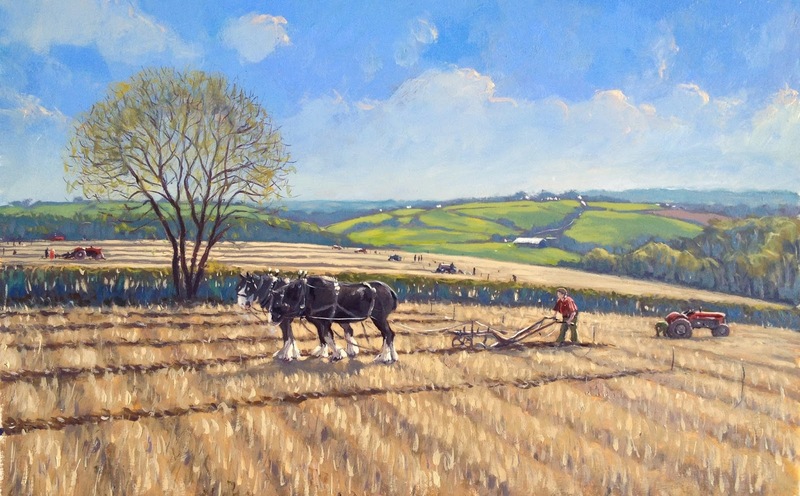 During the early part of his career he worked as an illustrator in Cornwall before establishing himself as a painter in Pembrokeshire almost a decade ago. 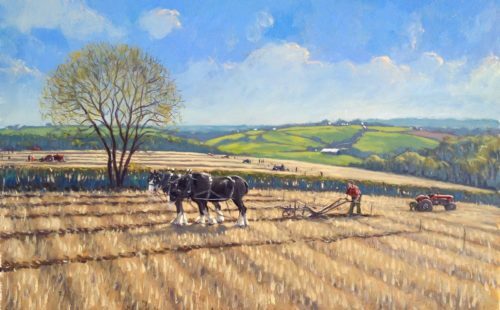 Whilst working initially in watercolours and inks, he now works mostly in oils. His primary objective is recording the various qualities and varieties of light along the coastlines, hills and mountains of Wales, and thus distilling a sense of place and of time. Most of Thomas’ work is produced on location, using boards prepared with his own gesso. His oils paints are also handmade, and all of his frames are hand finished. 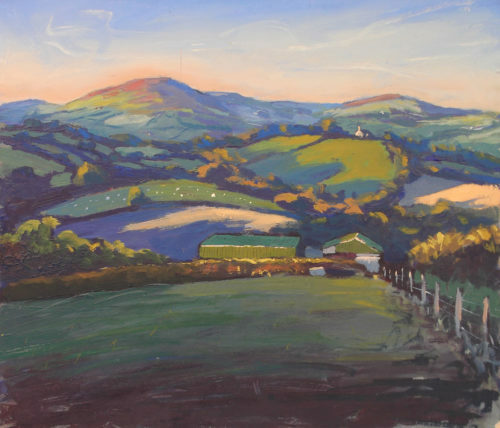 The paintings in this exhibition are focused mostly on Pembrokeshire, all of them intimate, instantly recognisable and unique to the time and location in which they were created.